I took 3 days off work to try to feel better. 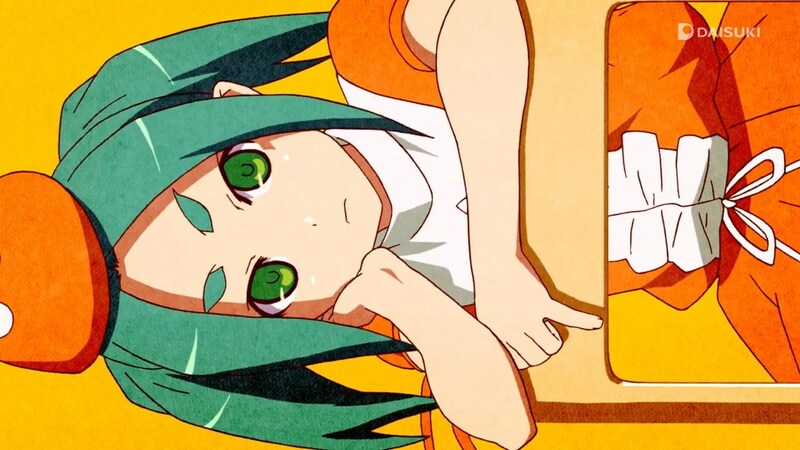 My face still looks like Ononoki’s, but I’ll work on that. 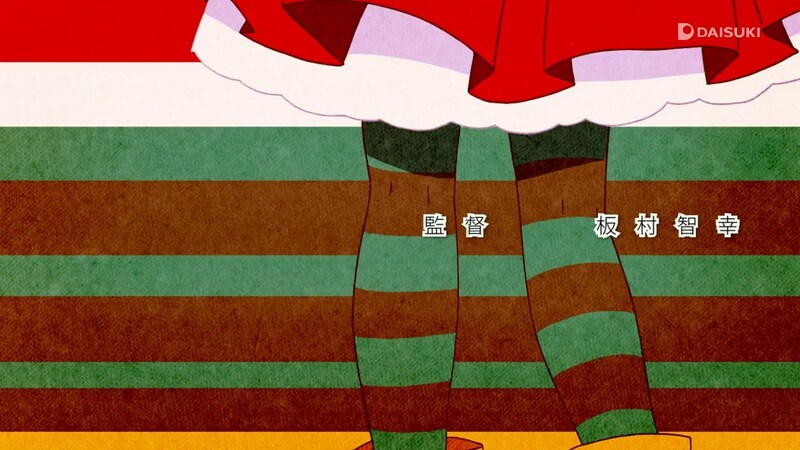 I translated ドキドキ (doki-doki) in several ways because it can mean several things at once. I won’t be able to go on, you know? Am I getting a little closer?